Snapchat is getting into the game, literally. Rumor has it an in-app gaming platform, along with a handful of games, are coming to the social network. While we don’t yet know which titles Snap has snapped up, there are some games that we think will work best within the app — and a few things it should avoid. According to a report from Cheddar, Snap Inc will be revealing its platform, codenamed “Project Cognac,” at an event in April. It’ll allegedly show a few third-party games that’ll work with the app, alongside (one would hope) some games of its own. 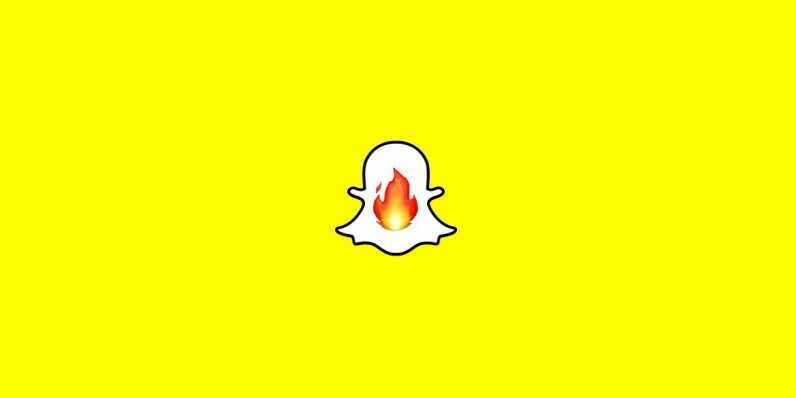 The news doesn’t come as a complete surprise: Snap’s invested in game-based companies for at least a year. And it’s a good move for the company, especially if it wants to drive up user engagement and revenue. So if the company is getting into games, what kinds would work best with Snapchat? The company has a few good models to work with here, such as iMessage and Messenger. Mobile games in general, like the usual Match-3 suspects, are always a big hit and I would be surprised if Snapchat‘s starter lineup didn’t have at least one such game like that. Old favorites like chess or billiards would also make great staples. Games with a social element would also work well on Snapchat, such as card games, board games, or anything with a leaderboard. If gamers want to play solo games, they don’t have to go to Snapchat for that — well, except for Solitaire, but Solitaire works literally everywhere. But puzzle games? Anything with a story? That just doesn’t sound like Snapchat. But games that allow Snapchat‘s top-tier users to engage with their followers would also go over well. I’m imagining a trivia app cleaning up, especially if users were allowed to flaunt their high scores. One thing that would poison the whole endeavor is games that cost more than pennies to play. Mobile gamers are too used to have free-to-play games at their fingertips. I don’t see anyone throwing their hard-earned money at Snapchat, of all things. I don’t necessarily endorse freemium games as a model, but logically I can see them doing much better on Snapchat than something that requires payment up front. Snapchat will allegedly reveal more about the platform April 4.